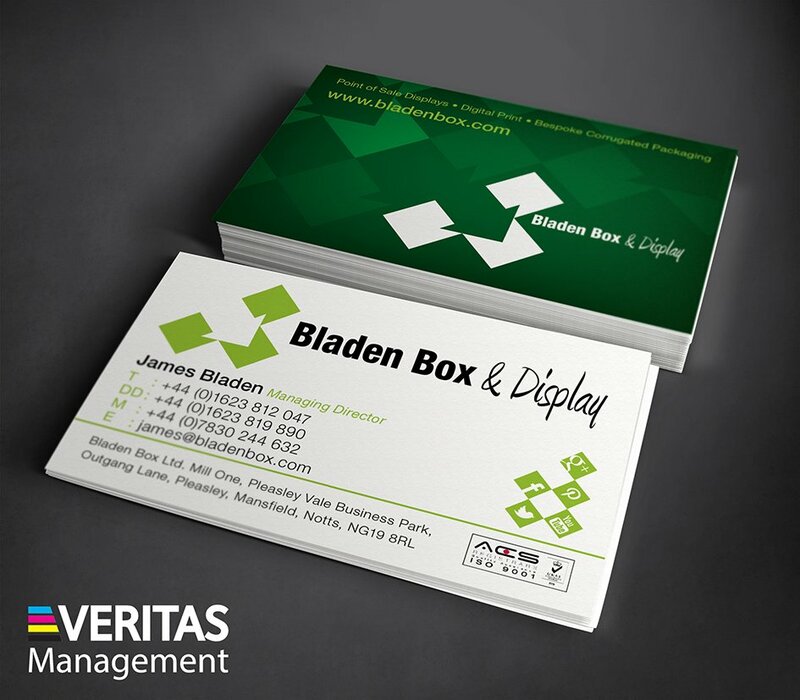 We are able to offer our clients the largest selection of print and design products and services. Due to our unique abilities we are able to source practically any type of printing you need. 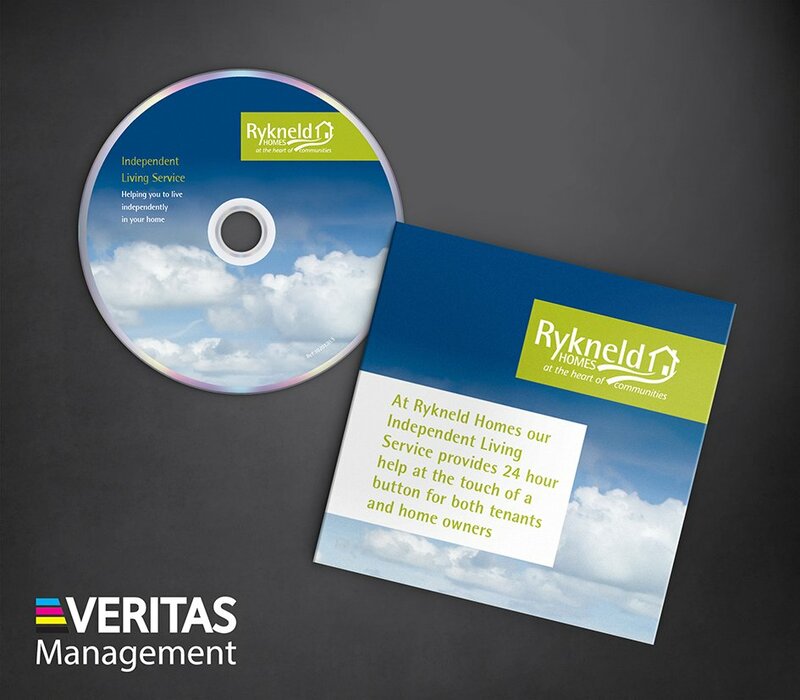 Our services include, but are not limited to, business cards, letterheads, brochures, leaflets, posters, signage, websites, e-shot campaigns and design services alongside video production. 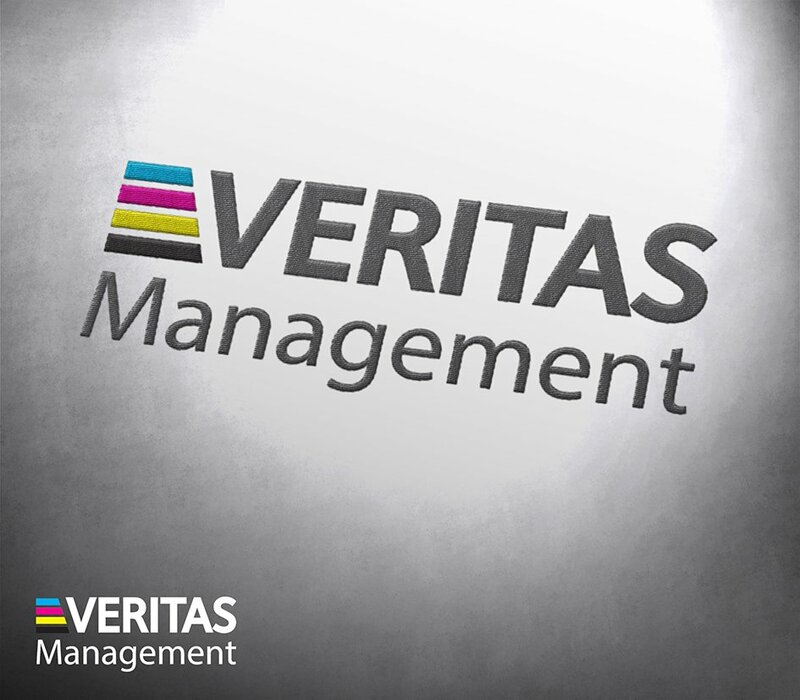 ‘Veritas’ is the Latin word for ‘Truth’ and signifies what we stand for. Our core principles are honest, quality, service, integrity and trust. 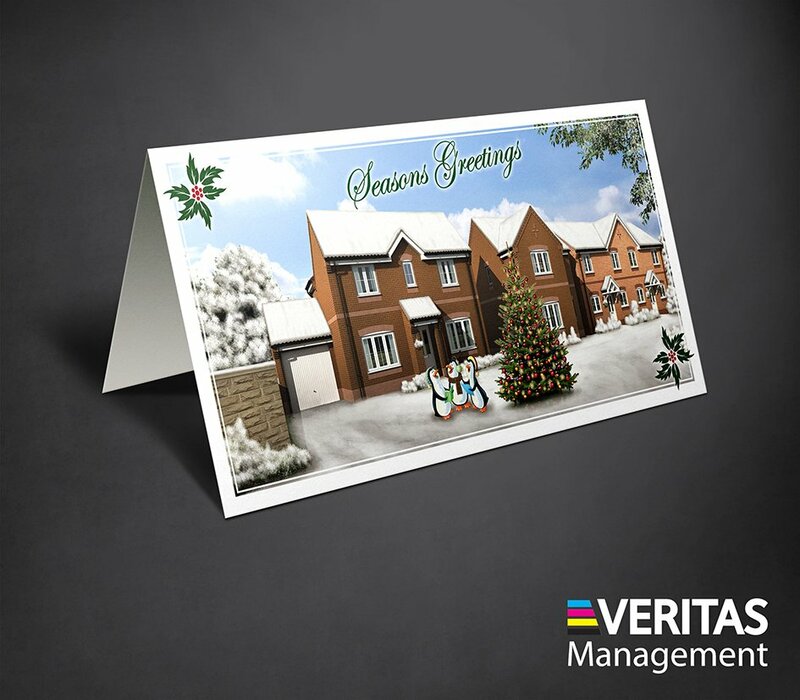 Our aim is to supply you with the best levels of service on printed materials and design services, to ensure you receive the maximum ‘Return On Investment’. 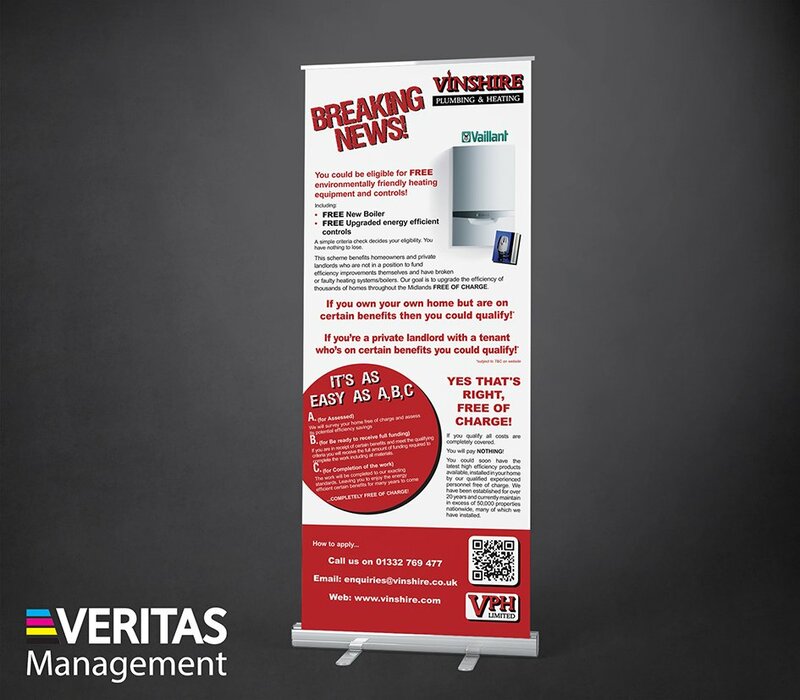 With over 20 years experience in the marketing industry, and more specifically within the print industry, we understand the importance of the need to source the correct Marketing Communications vehicles at the right price. Lithographic printing uses a print plate to ensure very fine detail can be printed. It is a traditional method, which can produce exceptional printed materials. Lithographic print is mainly used for high-volume requirements and can be used to create various types of products. For example, brochures, stationary packs, leaflets, flyers, catalogues etc. We all know that a picture paints a thousand words. 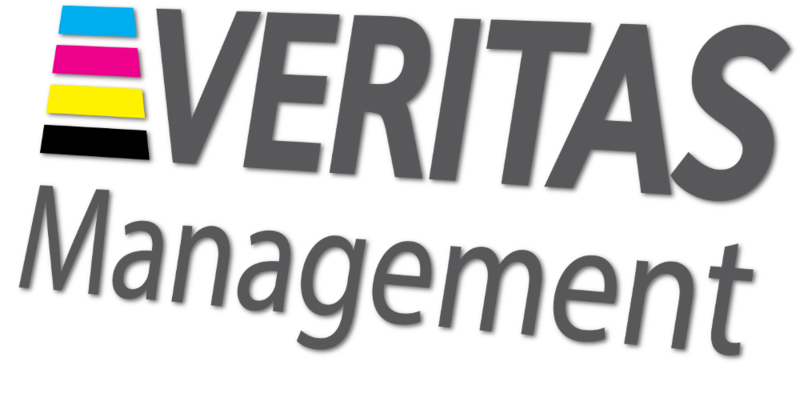 Here at Veritas Management we ensure that those words are the right ones. 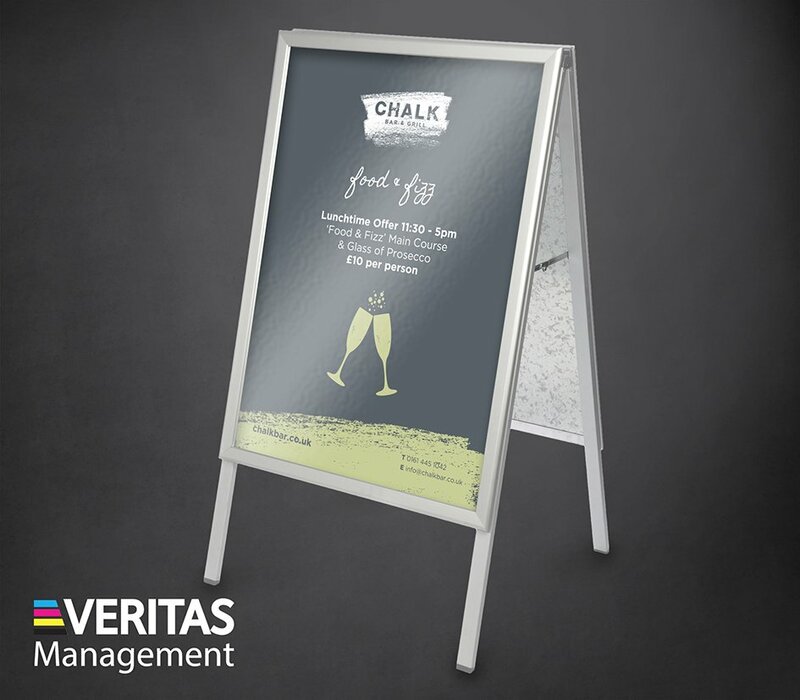 We work with a number of highly talented designers, who can produce bespoke creative designs, which will enhance your marketing collateral. Digital printing refers to methods of printing from a digital based image directly to a variety of media. It essentially makes it easier to provide printers with the artwork so they can produce the final print. Need something printed? No time to source the best price? Need multiple prices? Need a quality Product? 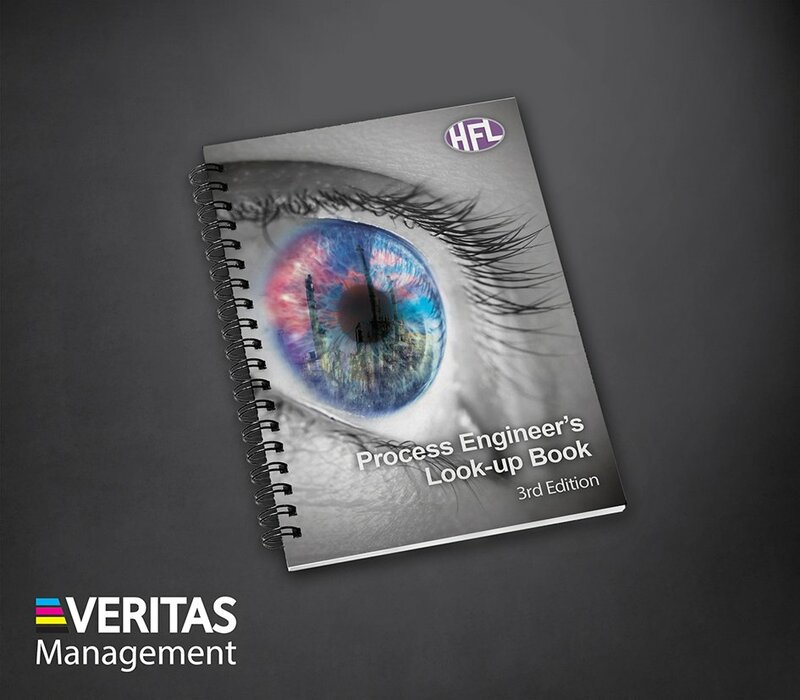 Need to save time and money? What have you got to lose? 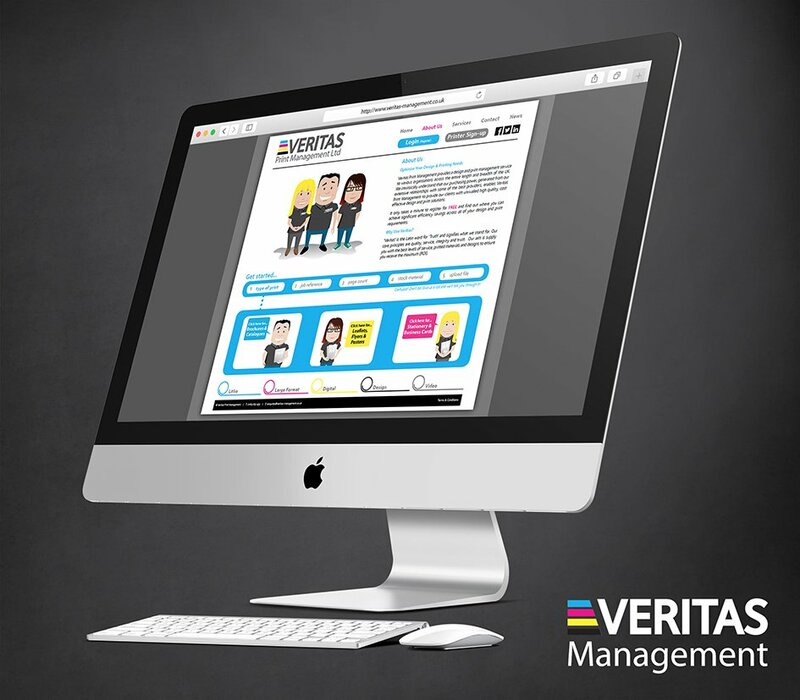 Veritas Management Your complete Design, Print and print Management solution.